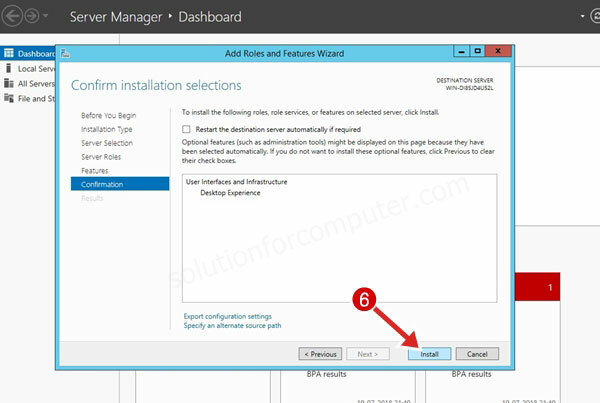 When we install Windows Server 2012 on new server or computer then we not able to show some icon just like My computer, Control Panel, My Network places and My documents. 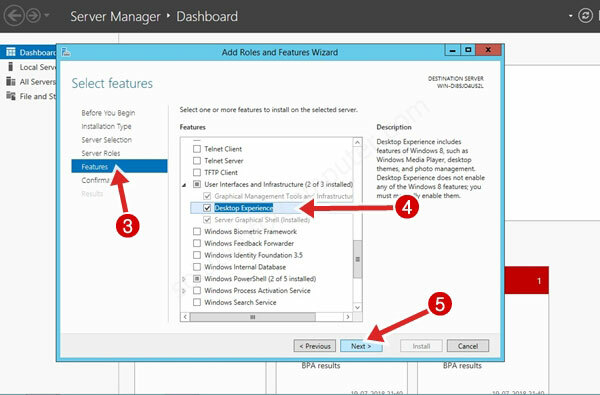 In windows server 2012 we have need to manual add these icon on desktop. 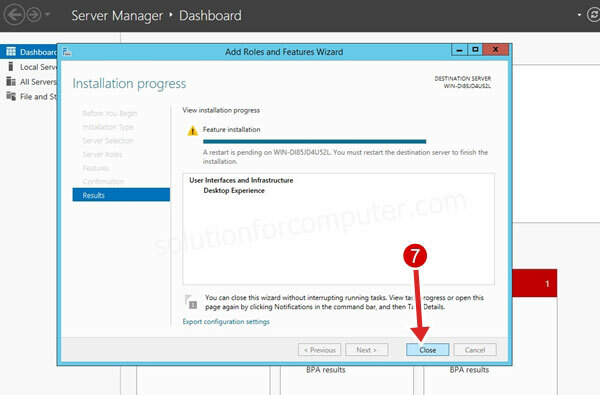 In windows 8/10 we have show these icon on desktop by personalize option but in server 2012 that option is not available. So we we have need to add personalize option in windows server 2012 then we have able to show my computer or this PC icon on desktop. 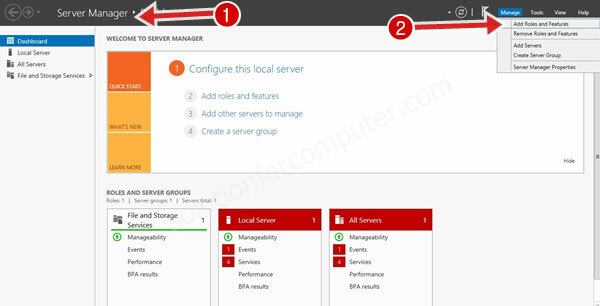 In this article we have know how to show icon in Windows server 2012 Server. 4. Then under user Interface and Infrastructure option check off Desktop experience option. 6. Now under conformation click on Install button. 7. Wait for installation just few mints. When finish click on Close button. Note :- After that you need to restart your Server Computer to apply these changes. 8. 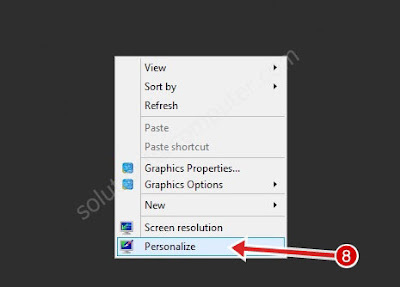 After restart right click on desktop now you see personalize option in your desktop. Now click on Personalize option. 11. Click on apply and OK button.